Due to popular demand Alter Ego Yoga has created express Yoga classes! Want to squeeze in a quick practice while the kids are napping or at school? Whatever your reason, Alter Ego has you covered! These classes are taught in a private class setting, in a quiet studio. These express classes can also be taken via Skype so there is no need to even get out of your pajamas! Classes are available in durations of 20, 30 or 45 minutes. Never let time be an issue for you again! These classes will be created based on your wants and needs. Never let time be an issue for you again! 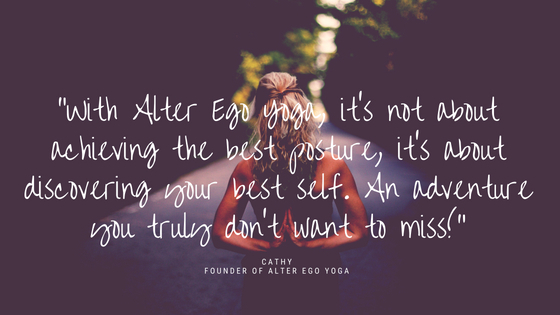 Contact Alter Ego Yoga: yogaalterego@gmail.com for more information or to sign up! These classes take place in a quiet studio space. Keeping your very individual needs in mind, yoga classes are created specifically to suit your level of practice and your progression. Also included at your request is the option to incorporate meditation. All private programs are designed entirely for You! Also included at your request is recommended reading, reflective questions, "homework", guided audio(or live video) meditations. Skype Yoga and/or Meditation sessions also available for an additional fee. Host this event in your home, office or event location. Yoga studio space is available at additional cost. Inquire within. (ideal for clubs, sports and community organizations). More and more athletes are incorporating yoga into their training. Sports training can leave athletes strong in one area while weak in others. 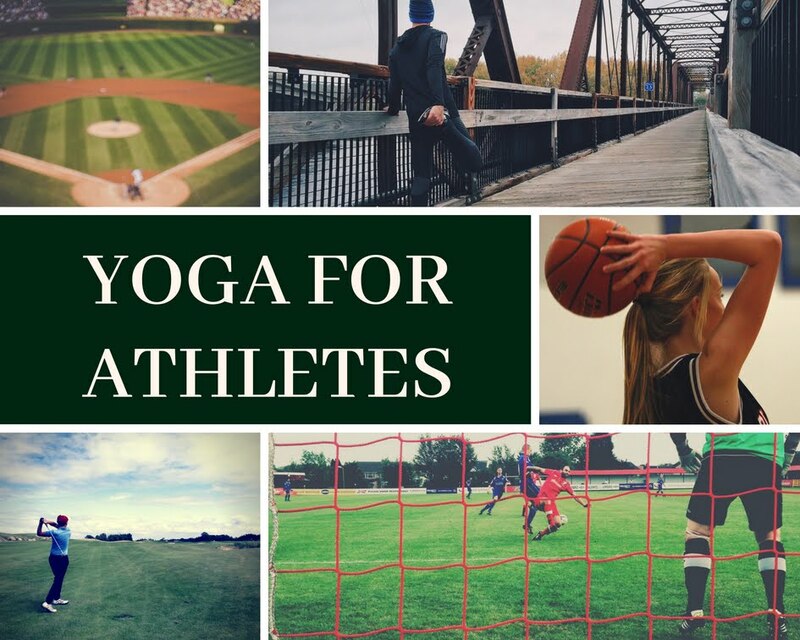 Incorporating yoga into your sports training you can create balance in the body. These classes are designed specifically for athletes in mind. We will start with a slow warm-up, and then progress through some stronger, strengthening, heat-building poses. The flow will prime the body with focus on the hips and hamstrings and flexibility work to follow. Throughout the practice, we will also focus on the breath which will assist in managing any intensity felt in certain parts of the practice or postures—this skill will also serve them off the mat and into their sport. This program for Athletes improves endurance, strength, balance, flexibility, stability, core strength and recovery. Get your team started today! contact: yogaalterego@gmail.com to sign up! I come to your sports facility OR studio space available for up 20 students. Mother-Daughter Yoga will deepen and nourish your relationship, empower one another and enhance communication. Are you interested in Meditation and developing a meditation practice? Do you wish to learn the benefits of what meditation can do for you and how to incorporate it into your daily life? Alter Ego Yoga offers guided meditation classes completely customized to suit your daily wants and needs. We will create a wishlist based on what you are seeking and classes will be developed accordingly. These classes can be done in person or via skype. Types of meditation can include: Guided Meditations, Breath count meditations, Body Scans, Morning meditations, bedtime meditations, and so much more! Please note that a mild series of yoga stretches will take place prior to mediation so your body can rest comfortably for meditation. Vinyasa translates to 'breath synchronized with movement'. With the power of inhaling and exhaling, focusing on the breath, you'll flow through a series of postures that will re-energize the body, clear the mind and rejuvenate! This class explores the beauty and power of the Ashtanga practice. Powerful breath and powerful postures will leave you feeling strong and at ease. Expect to sweat, strengthen and tone while reducing stress, enhancing flexibility and the cardiovascular system and increasing endurance. These classes will take you to your edge and leave you feeling empowered. Move to the power of music as we flow through a 60 minute Yoga class, This class will contain a great mix of music as well as heart openers and backbends. Bring an open heart and a smile! These are just a few of the classes that are offered in studio. Also available as a group, corporate or event class. All classes suitable for All level. From complete beginner to seasoned Yogi. Alter Ego will mold the posture to fit your body, never the body to fit the posture! Health is Wealth! Alter Ego Yoga believes that every workplace should offer a weekly Yoga program. The evidence has become clear in countless studies regarding the benefits of Yoga in the Workplace. Improves employee well-being. Employees that are energized and happy are more productive in the workplace, increasing motivation and efficiancy. Improves the ability to stay calm during stressful or demanding situations. Relief of muscle tension, body aches due to desk work, standing or a physically demanding job. Promotes well-being in the workplace. Reduces the costs of stress-related absences and illnesses. Please contact me if you would like to bring yoga or meditation to your workplace!